We provide quality service in repairs to all brands of domestic refrigerators, freezers and commercial shop refrigeration. 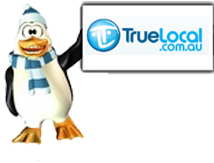 It is our mission to service the South-Eastern area of Melbourne with fast reliable and friendly approach. We believe the best way to achieve this goal is to provide same day service within Melbourne's South-Eastern suburbs when possible and at a reasonable pricing. 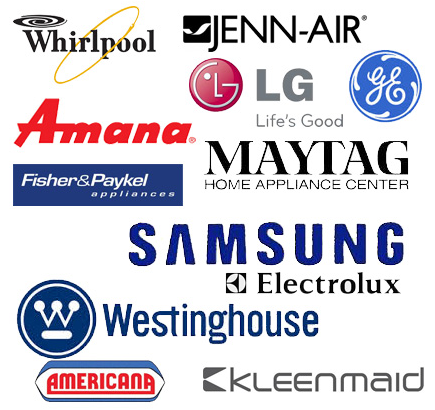 We service all brands of domestic refrigerators & freezers. Repairs to all shop refrigeration appliances, including glass door fridges, under-bar fridges, cake and display cabinets, chest freezers and upright freezers. Fully equipped with all the necessary tools for a Safe, Fast and Legal repair of all your appliance. Carrying all common parts for all appliances to insure 90% of the repairs are completed on the spot within the hour. With a domestic appliance repair background with 10 years on field experience. Test & Tag licence to provide further assistance with other appliances for safety checks and repairs. Disconnect Reconnect D Licence, electrical licence for commercial and industrial applications mainly. Arctik accredited giving the ability to handle and dispose of refrigerants safely and legally. Click here to see what our fridge repair customers have to say about us!